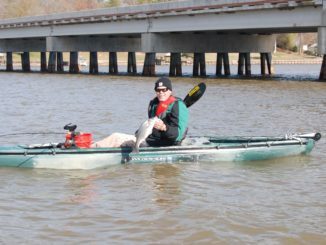 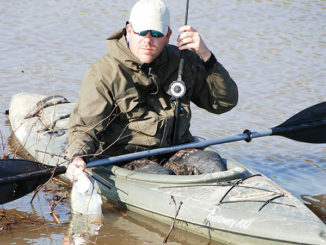 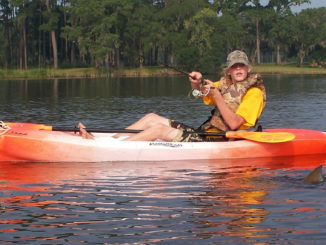 If you are a member of one of the burgeoning kayak fishing clubs in the Carolinas, chances are pretty good that you’ve fished in a local, municipal lake. 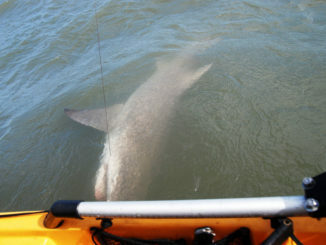 October is the season that inshore paddlers dream of. 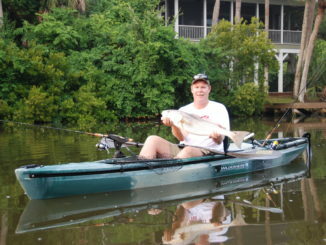 The same fish you’ve been chasing all summer — redfish, flounder and trout — suddenly seem to materialize and cooperate. 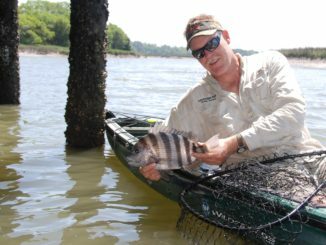 The Pee Dee River stretches from the Uwharrie Mountains of North Carolina to the South Carolina coast. 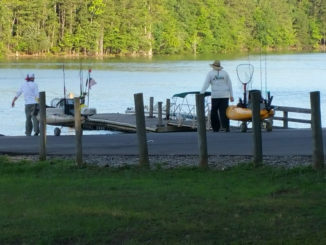 Along much of its route through North Carolina, the river system is dammed for hydroelectric power, however, after the flow exits Blewett Falls Reservoir northwest of Rockingham, N.C., the river maintains much of the character it had in the days when the Pee Dee tribe relied on it for its livelihood. 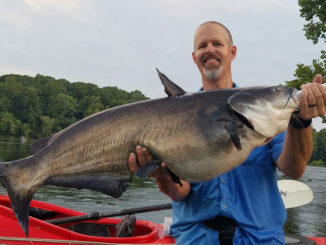 Once upon a time, burly men in large, powerful boats set out to see to do battle with large sea creatures: marlin, swordfish, sharks and the occasional Kraken. 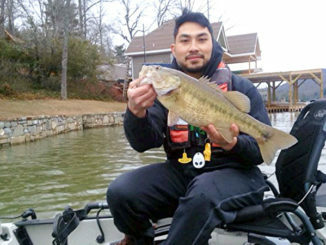 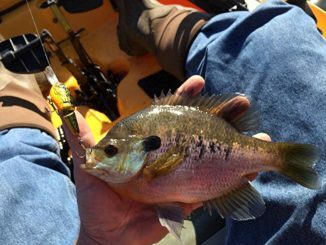 Nowadays, much of the macho bravado has passed, but anglers still appreciate the challenges of facing larger-than-normal fish from a smaller-than-normal boat. 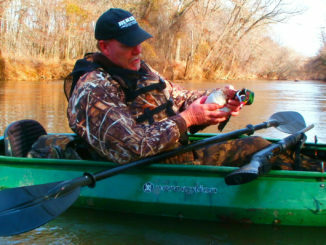 For anglers who love to fish when the mercury starts to rise in earnest, there’s no better place to be than on the water in a kayak. 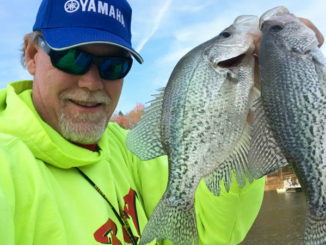 The beauty of late May and June is that no matter what flavor of water into which you dump your Tupperware boat, there’s plenty of action to be found.